As technology becomes more prevalent in our day-to-day lives, new opportunities arise for the promotion of healthy living. One of the clearest examples of this is the increasing popularity of activity trackers and smart watches. They allow users to track their daily movement to the step and some even offer the ability to monitor heart rate and pulse oximetry through LED and photodetector sensors. 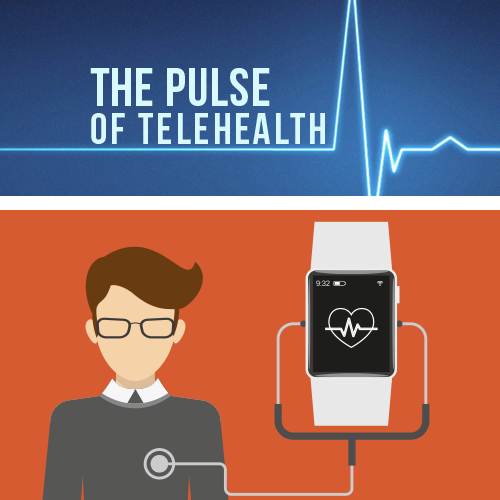 Beyond watches, there are other devices that are allowing for remote monitoring of patients. An example in the field of cardiology are easy-to-use portable ECGs for use in the homes of patients at risk for Heart Attacks or Congestive Heart Failure. Daily ECGs, weight management, and blood pressure measurements allow cardiologists to remotely monitor the ongoing status of a patient’s condition and help the doctor to adjust medications and treatment regimens accordingly. 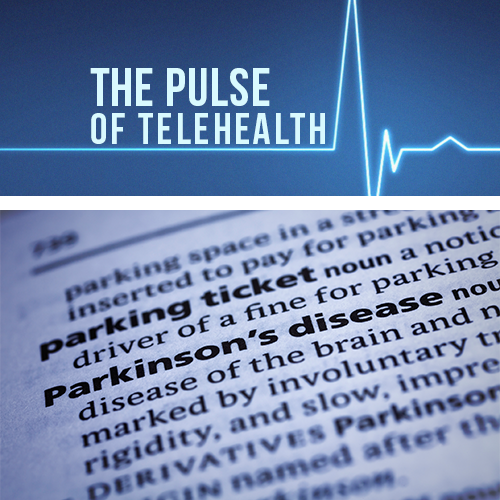 Technologies such as this can aid in increasing the quality of care for patients with life threatening conditions. What is even more promising is seeing how eager patients are to adopt and incorporate these new forms of tech into the treatment of their illness. Studies have shown that over 80% of patients adhered to the daily monitoring guidelines for their specified health parameters. 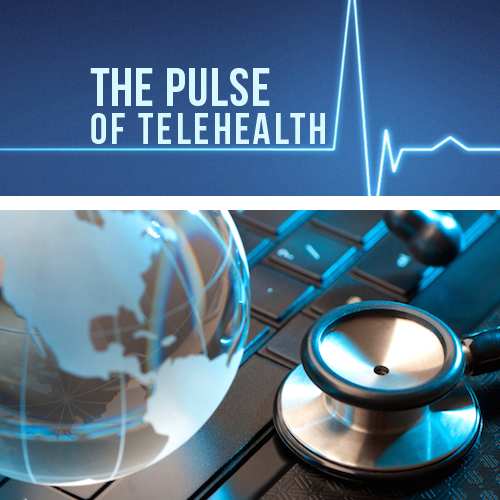 One can only imagine what new technologies will lead to in regards to remote health monitoring. Portable body-scanners, genome-sequencing apps, even mini laboratories for processing a drop of blood – the possibilities are endless and exciting.